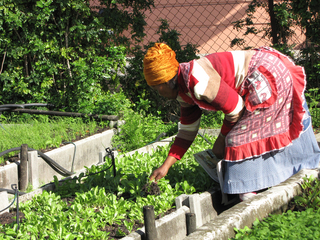 See more objects with the tag food, system, sustainable, share, asset building, regional. This is a Project. It was designed by Ohio Employee Ownership Center, Democracy Collaborative and Cleveland Foundation and collaborator: Cleveland Clinic, University Hospitals and Case Western Reserve University. It is dated 2008–present. 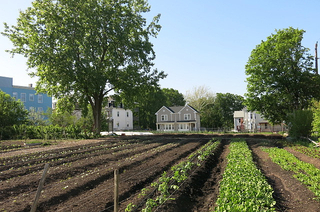 Evergreen Cooperatives is a socially responsive redevelopment strategy to improve Cleveland’s regional economy by stabilizing underserved neighborhoods and building wealth for low-income residents, while reducing the region’s carbon footprint. 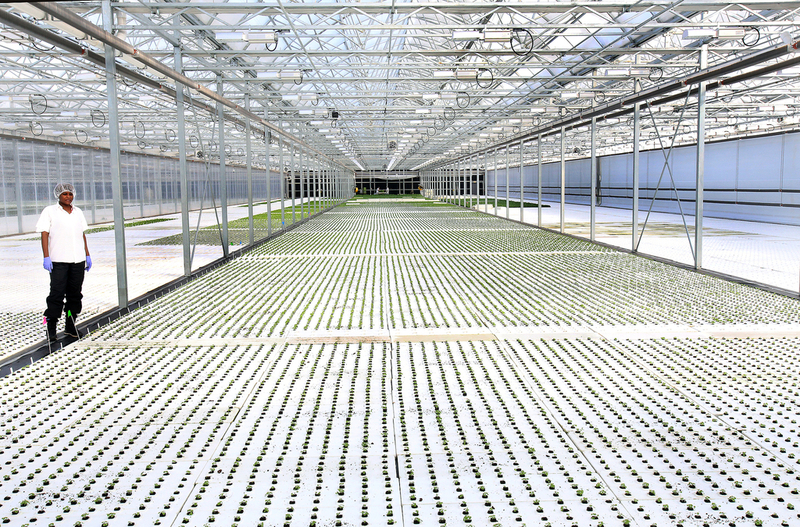 The employee-owned cooperatives—a green laundry, alternative-energy enterprise, and hydroponic greenhouse—located in the city’s hard-hit neighborhoods are designed to capture the 3 billion dollars that Cleveland’s anchor institutions—universities and hospitals “anchored” in place and unlikely to relocate—spend on products and services annually. They provide training, create jobs, and promote employee-owner asset accumulation to bridge the widening wealth gap. 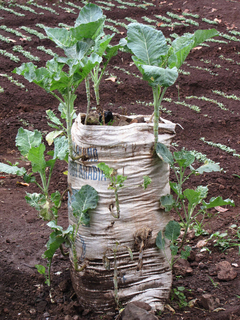 empty sugar sack, loamy soil, manure, stones, oil tin, seedlings.